Modirum is 3-D Secure e-commerce authentication provider, as software and on SaaS model. We are a technology company in the global payments industry for card not present (CNP) authentication. First choice for EMV 3-D Secure solutions. 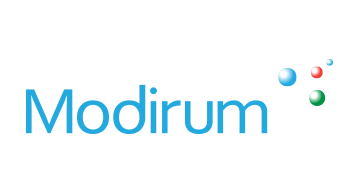 Modirum solutions are: Access Control Server (ACS), Merchant Plug-in (MPI/3DS Server), SDK, Virtual Point of Sales Payment Gateway (VPOS), Fraud Scoring Server (FSS), Directory Servers (DS) and Mobile Applications for payment authentication.